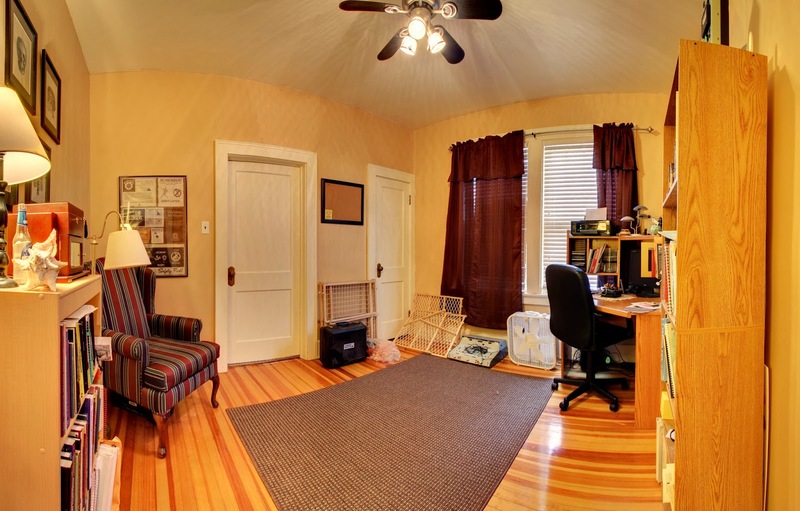 Is Staging Included in the Virtual Tour Price? I cannot imagine a wedding photographer showing up and snapping pictures without telling everyone where to stand. I can’t imagine a portrait photographer snapping pictures without telling everyone where to pose. Even in candid pictures the shots are staged before the photographer takes the pictures. I can’t imagine a professional photographer complaining that they have to pose people for their portrait work..it’s part of their job and they know that if they don’t pose the people, they aren’t going to get the shots they want. So it seems logical to me that part of our work as virtual tour photographers is to help stage each area that we shoot. I read a discussion on a vacation rental owner’s Linked In group where a photographer was asking whether the owners expected the photographer to do any staging and the question left me dumbfounded. It would never occur to me that staging was not a part of our job. I know many photographers whose philosophy for commercial shoots is that what they see is what you get but that’s certainly not the case with us. We specialize in virtual tours for hospitality such as vacation rentals, hotels and bed and breakfasts as well as healthcare facilities. We expect that when we walk in the location we are shooting will be clean but there’s a difference between clean and staged. There’s a difference between something being rent ready and photo ready. It’s the job of the housekeeping to get a place ready to rent. It’s our job to get it ready to photograph. At Vision Quest Virtual Tours, we work as a team when we photograph a virtual tour. My husband is the photographer and I am the stager. I go ahead of him to make sure that each room is set up so that he can capture the very best possible images. When I look at each room I know that if something catches my eye, it’s going to stand out even more for the camera. We move all trash cans, refrigerator magnets, and minimize clutter as much as possible. Sure you want plungers, toilet brushes, extra toilet paper and air fresheners available for your guests but that doesn’t mean that we need to show them in the pictures! We will raise patio umbrellas, turn on hot tubs (and move hot tub covers! ), arrange chairs around the firepit, move hoses, and overall make sure that things look as good as possible. We have a finite amount of time for each photo shoot and the type of staging we are able to do will vary based on what we find when we arrive. If the cleaners have done a good job, then we are able to focus on fine tuning instead of housekeeping. If we are having to move clutter and change lightbulbs and fix bedspreads, then we can’t do as much fine tuning. Basic staging is part of our price but full staging is also available at an extra charge. We can build fires, set tables, light candles, and even do twilight shots for an extra fee. When you are getting quotes for your vacation rental photography and virtual tours, be sure to ask whether staging is included. 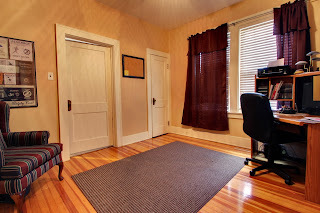 We are a national virtual tour provider and we specialize in hospitality virtual tours and have photographed several hundred vacation rental virtual tours in over 30 states. Take a look at our tours and you will see that our experience makes a difference. To learn more about our vacation rental virtual tours or to ask for a quote, visit us at www.VisionQuestVirtualTours.com or give us a call at 404-863-9769.